Looking for something different for your function? 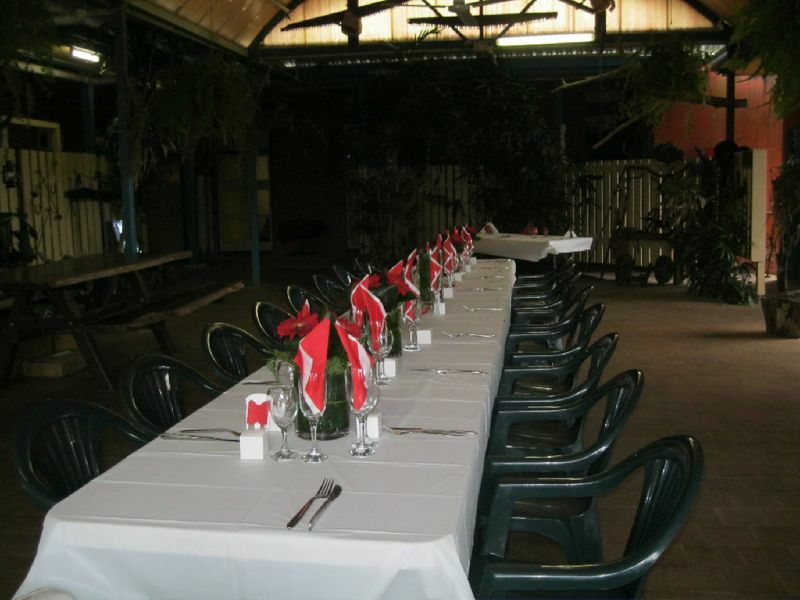 The Mena Creek Hotel is an ideal venue for both private and business events. 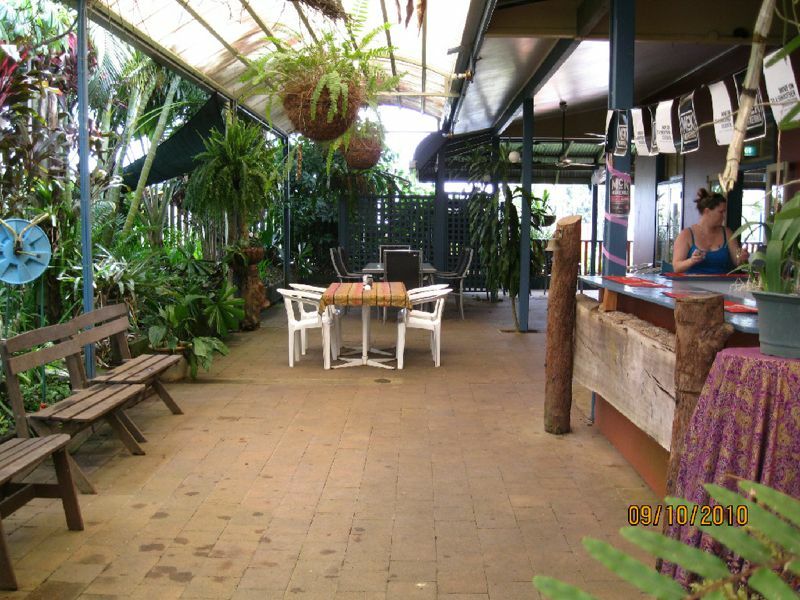 With a country-pub atmosphere, delicious meals, and excellent customer service, The Mena Creek Hotel is sure to be a hit with your group. 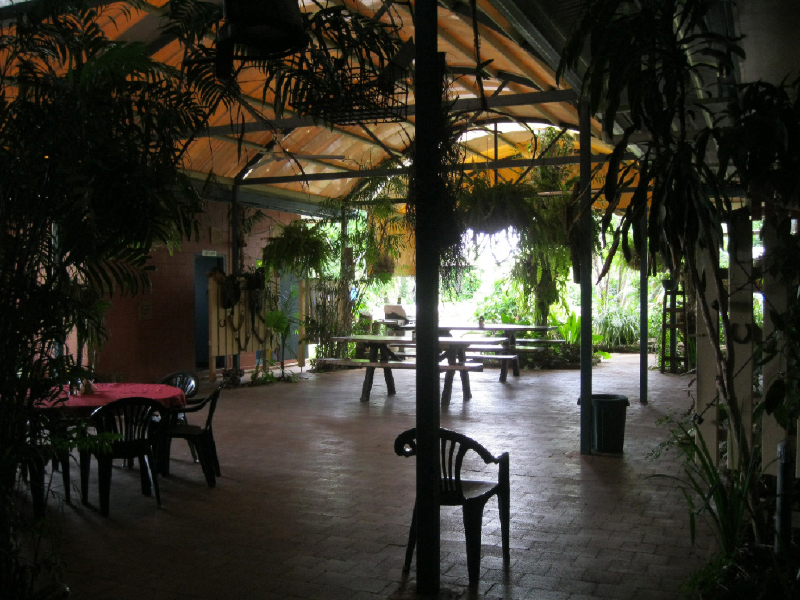 There are large undercover outdoor areas and a private function bar, catering for both small or large groups. 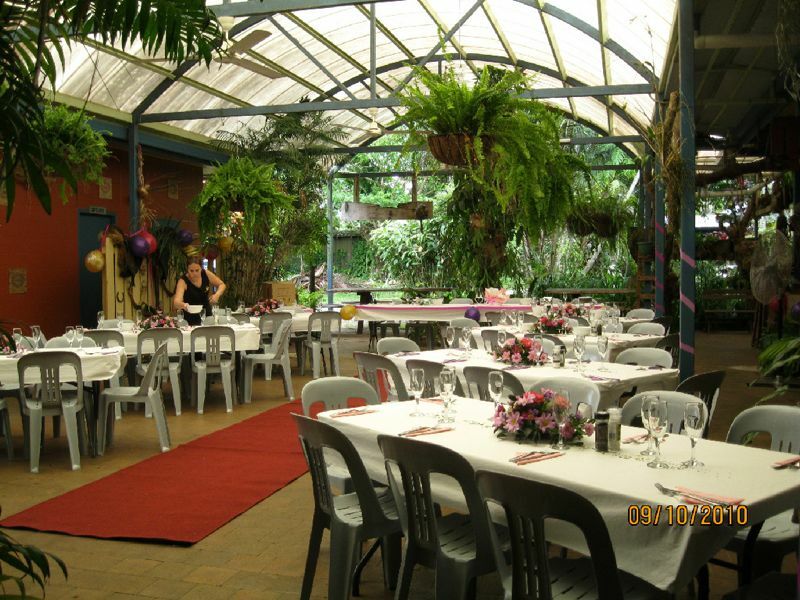 Why not combine a function at The Mena Creek Hotel, with a tour of beautiful Paronella Park? We can arrange this for you as well! 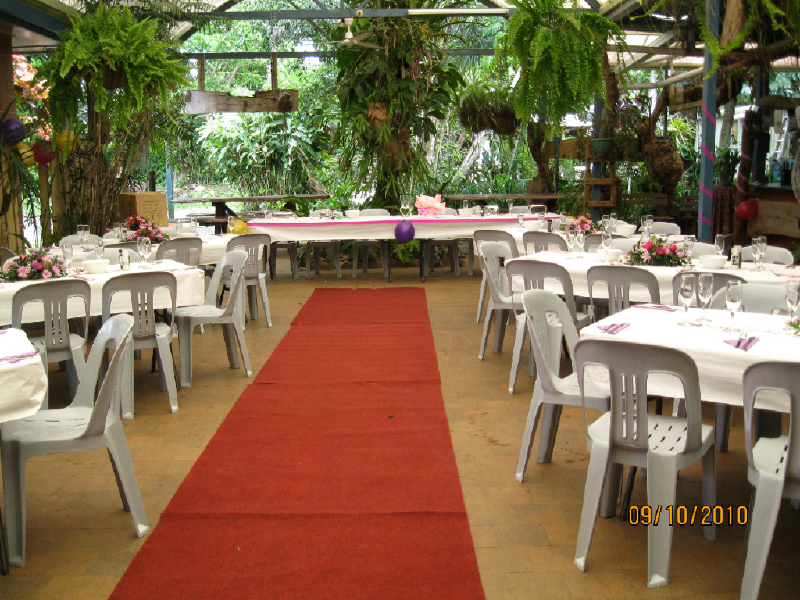 We cater for all your special occasions, or work functions.